This 13.6 pound machine is a real pleasure to use. 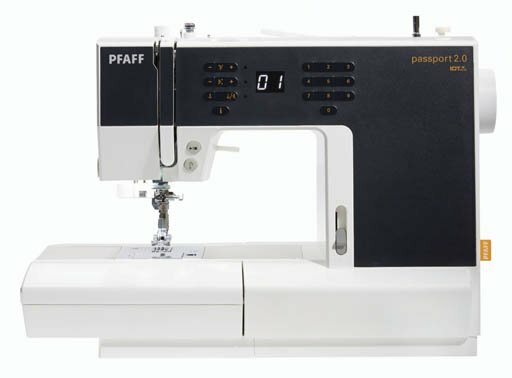 All of your Pfaff feet for the current line of Pfaff Sewing Machines can be used on this model. While our supply lasts we are including the extension table with the purchase of this machine!